Who’s at the helm of your organization? Is your leadership becoming more diverse? Share your demographics with your constituents. 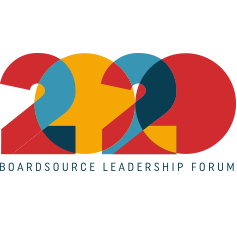 When BoardSource first unveiled the findings of Leading with Intent: 2017 National Index of Nonprofit Boards a year ago, in September 2017, we learned that nonprofit boards have work to do when it comes to demographic diversity. Despite expressing dissatisfaction with current levels of board diversity, the majority of board chairs and chief executives did not report demographic diversity as a high priority in board recruitment. Strategic board composition does not happen on its own. Boards must define what their ideal board composition looks like and then be vigilant about finding it through focused and disciplined board recruitment. Is your board making progress on this front? GuideStar offers nonprofits the opportunity to share information on the demographics of who works in and leads their organization on their GuideStar profiles. 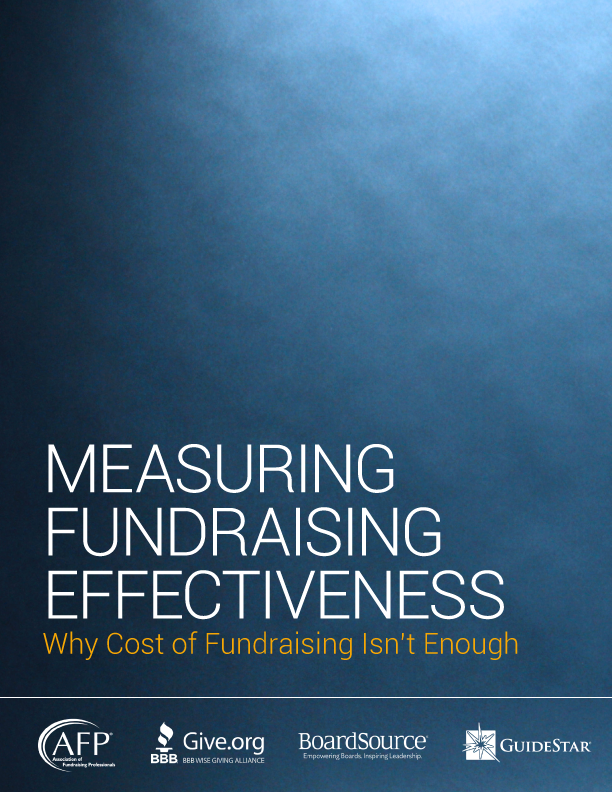 All you have to do to share your information is complete a short questionnaire created by GuideStar and D5 — a five-year initiative to advance diversity, equity, and inclusion in philanthropy. The questions pertain to gender, race and ethnicity, sexual orientation, disability, and diversity strategies. To protect the identity of individuals, profiles do not display sexual orientation and disability information for organizations with fewer than 15 staff. Any values displayed are percentages of the total number of individuals in each category (e.g., 20 percent of all board members for X organization are female). We encourage you to complete the organizational demographics section of your organization’s GuideStar Profile, as it can provide valuable insight for the sector on the progress we’re making to diversify our leadership.